Armani, under the label of Giorgio Armani, has been producing exclusive variety of wallets for men as well as women. 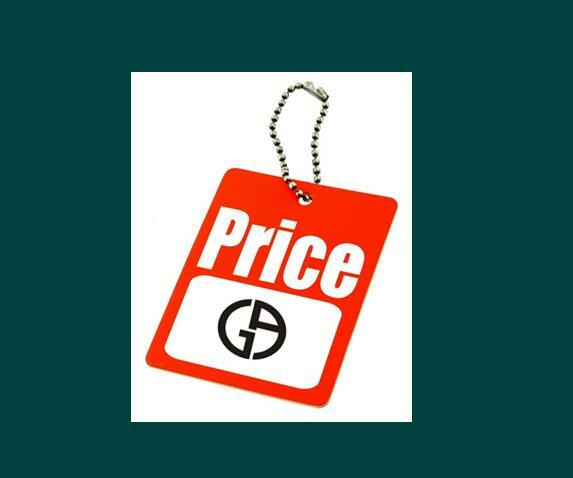 Price range of the wallets are according to its high class look and fashionable style and the price tag is the only aspect which has become a huge advantage for the replica makers. 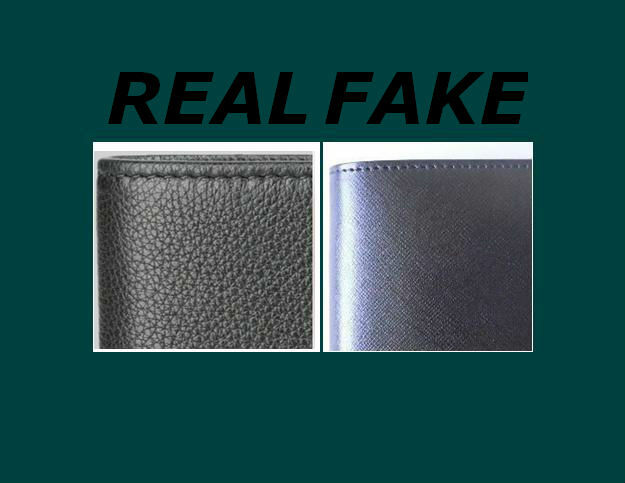 With the usage of low quality material, conmen have succeeded in producing similar Armani wallets with a higher or similar price range. Some people who are not reasonably familiar with the actual collection of Armani wallets easily get trapped in the net of fraud. But if you are aware of some simple techniques then without any trouble you will remain safe from this troublesome situation. On the official web site of Armani, take a look at the available stock and make sure you remember the available color. Though it’s hard but you can still manage to memorize the range of your favorite collection. If Armani’s original outlet is near your home then the best idea is to pay a visit there since this leaves no space for ambiguity and fraud. But, if by any chance, that is not possible then the steps mentioned below will undoubtedly help you. 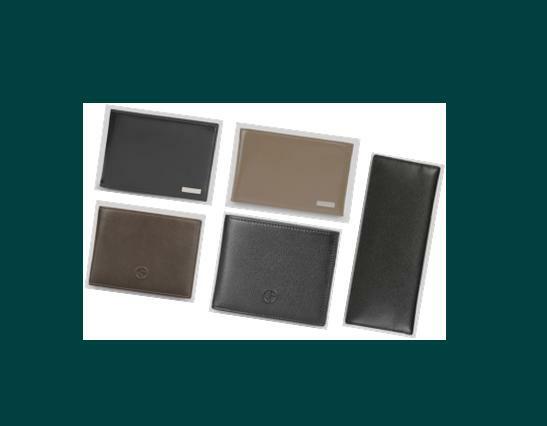 Armani Wallets are made of original leather and no other material is used. This makes your job quite easy because inspecting leather’s originality isn't difficult. Original leather is never shinny, its surface is dull and so is the surface of the wallet. On the other hand, the fake material is not only shinny but smooth as well. You can also do the scratch test; scratch the leather and you will notice that authentic leather will leave a scratch behind, whereas fake leather will leave no traces. You should carefully check the logo embedded on the Armani wallet. A few fake products have wrong spellings of Armani carved on them. Accessories like Wallets lie under Giorgio Armani, which is why they have two Gs facing each other in the opposite position. You can easily figure out the difference from the image inserted in this step. A stitch of the wallet also plays an eminent role. Armani is a huge name in the fashion industry and that is why every aspect is quality checked of which stitching is one of them. Giorgio Armani Wallets have their stitching done smoothly and neatly. 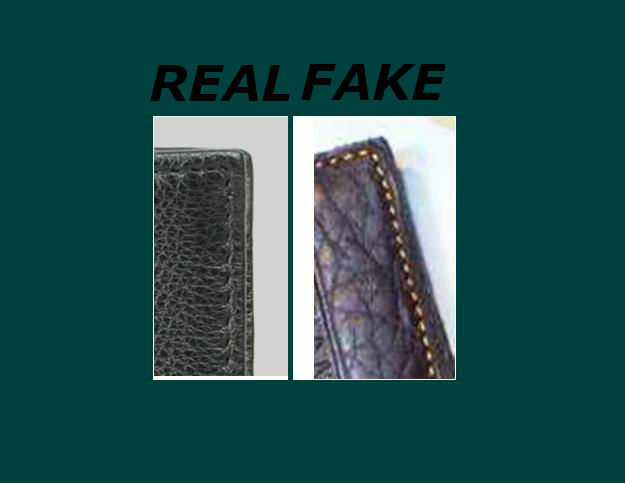 The corners are also trimmed properly whereas a fake wallet’s stitch is very rough. Price range of Armani’s wallets lie between £595 and £385; below or above this range is definitely a fake product.